The images you use in your site is usually created in programs like Photoshop and Illustrator and this images often have very large size. Optimizing your images for the web means saving or compiling your images in a web-friendly format depending on what the image contains. Optimizing images in WordPress is an important thing for site speed. This means better user experience, better PageSpeed Insights or GTmetrix results, better Google PageRank and more visitors. 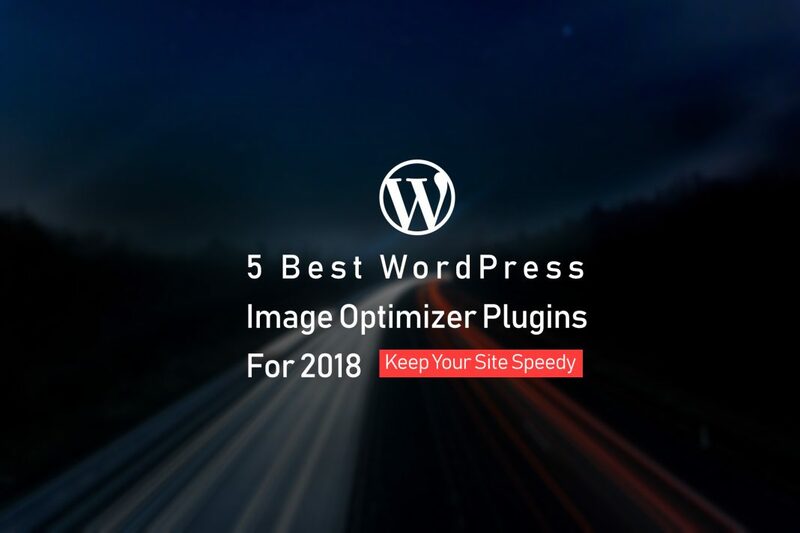 In this article, we want to produce the 5 best WordPress image optimizer plugins for 2018. What are the WordPress benefits?